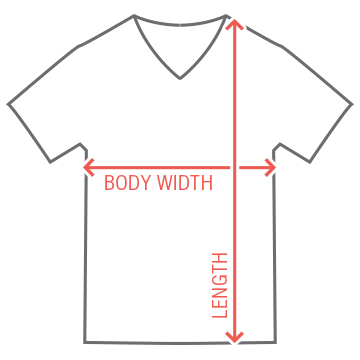 Our personalized v-neck tee is made of ultra soft cotton and has a custom contoured fit to give you the maximum in style and comfort! Customize this tee for your groomsmen! 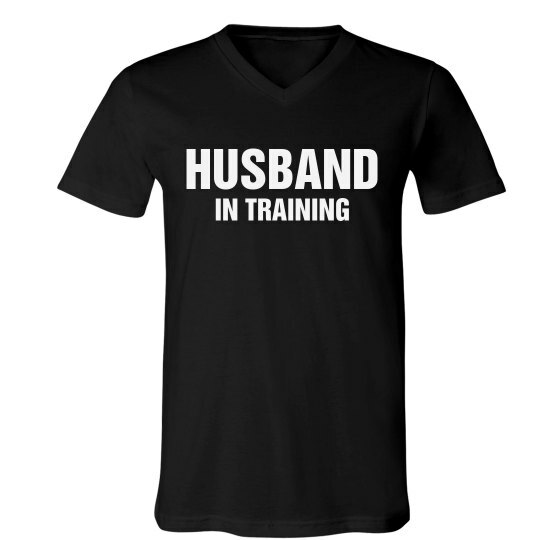 This design features the text "Husband in Training." This art includes a man on his knees surrendering his credit card. Perfect for funny Bachelor party designs!